It’s not just a book, it’s an interactive roadshow. Join me in your choice of 100 cities! 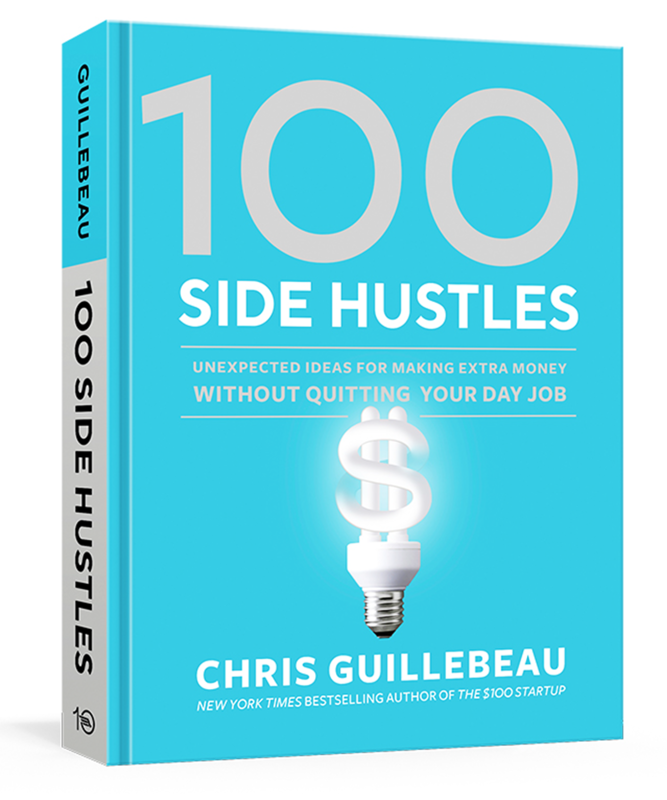 Dozens of inspiring stories for making money on the side while living your best life. Get free ideas and practical support. You’ll also meet some awesome people! Let me know where you live! I’ll use your input to decide on future tour stops. If we get enough people together in your city, I’ll be there.